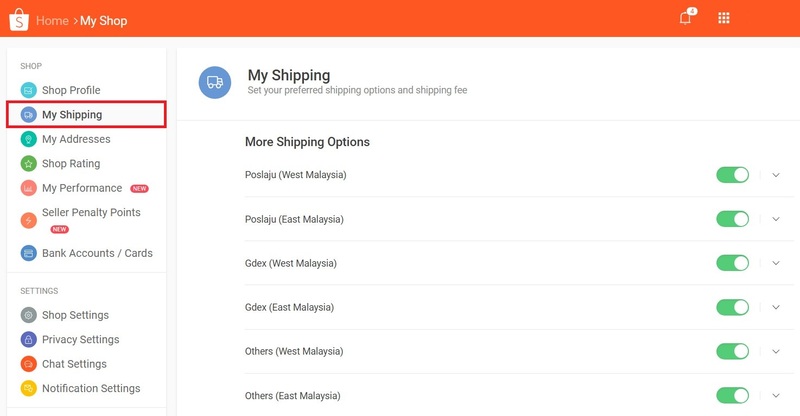 Shopee Sync allows sellers to sync products from Unicart store to Shopee seller centre to boost more sales. 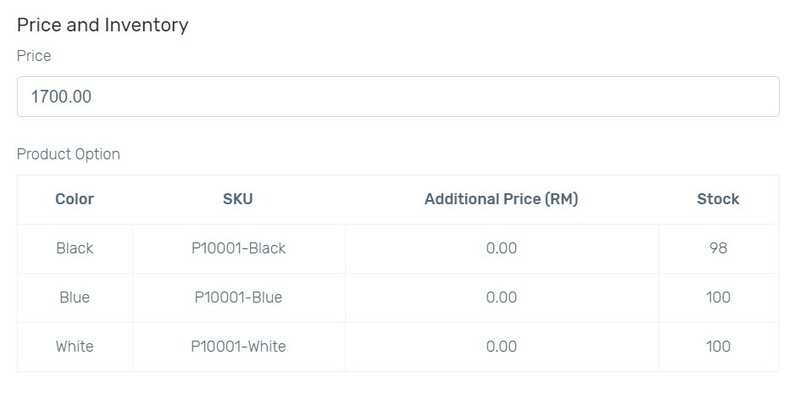 Shopee orders and inventory can be updated in Unicart store. This feature is only available in Unicart Pro Plus Plan and above. 1. 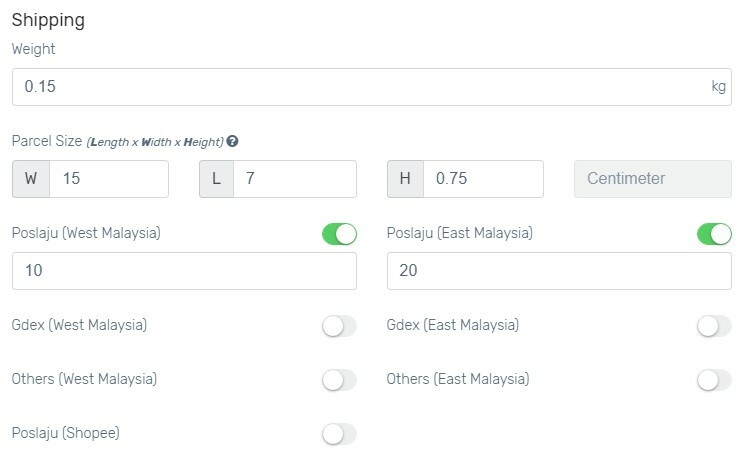 Navigate to your Unicart Admin Panel, Marketplaces, and Shopee Sync. 4. 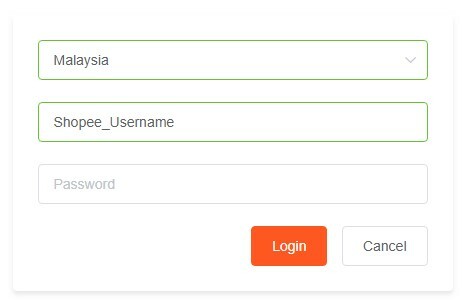 Select Malaysia as your Shopee account country, fill in your Shopee account username and password, click Login button to allow Unicart to access to your Shopee Seller Centre. 7. 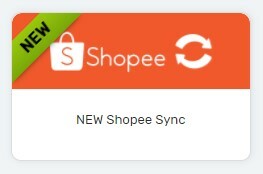 Enable Sync Order to auto sync Shopee order to Unicart. 8. Enable Update Stock to get Shopee inventory auto updated when there is order triggered in Unicart. 2. 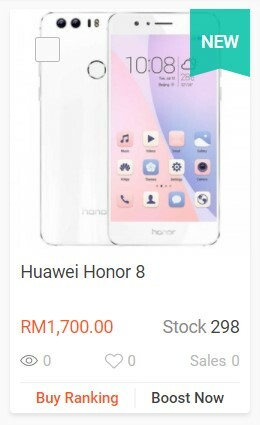 Shopee allows to sync maximum 9 images per product. Select attractive images or remain all Unicart images to sync. 3. Shopee Product Name supports 80 characters and will be auto retrieved from Unicart. Edit if you wish to have different product name in Shopee. 4. Shopee Product Description supports text only up to 3000 characters. Unicart will auto retrieve text description which have filled in from Unicart product. If you have inserted only images in description from Unicart product previously, please fill in a brief introduction of your product in this field. Congratulation! You have successfully synced product from Unicart store to Shopee Seller Centre.